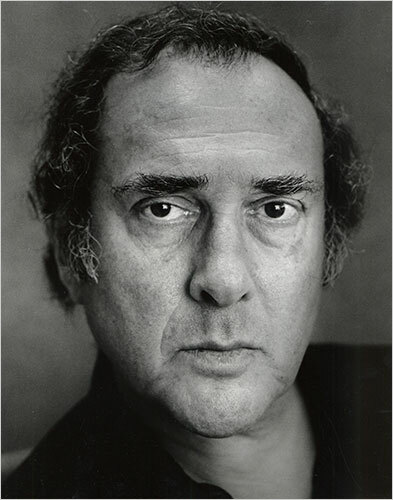 Harold Pinter (10 October 1930 – 24 December 2008) was a Nobel Prize-winning English playwright, screenwriter, director and actor. His best-known plays include The Birthday Party, The Homecoming, and Betrayal, each of which he adapted for the screen. His screenplay adaptations of others’ works include The French Lieutenant’s Woman and The Trial. One way of looking at speech is to say that it is a constant stratagem to cover nakedness. I don’t give a damn what other people think. It’s entirely their own business. I’m not writing for other people. Language in art remains a highly ambiguous transaction, a quicksand, a trampoline, a frozen pool which might give way under you … at any time. I’m not committed as a writer, in the usual sense of the term, either religiously or politically. And I’m not conscious of any particular social function. I write because I want to write. I don’t see any placards on myself, and I don’t carry any banners. I think we communicate only too well, in our silence, in what is unsaid, and that what takes place is a continual evasion, desperate rearguard attempts to keep ourselves to ourselves. Communication is too alarming. To enter into someone else’s life is too frightening. To disclose to others the poverty within us is too fearsome a possibility.